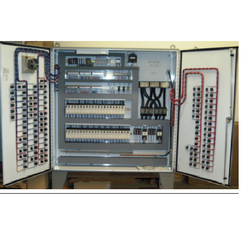 CONTROL UNIT AND INTERFACE UNITS FOR GENERATORS. 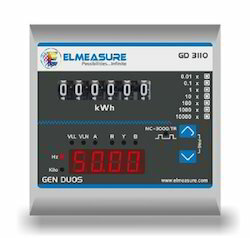 Our company is highly esteemed in providing Genset Control Unit. Fine Tech Control Pvt. Ltd.